Need a tow? 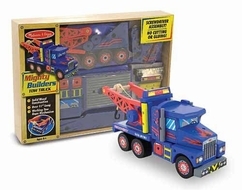 Your mighty builder can grab a screwdriver and assemble this wooden tow truck without any cutting or gluing. 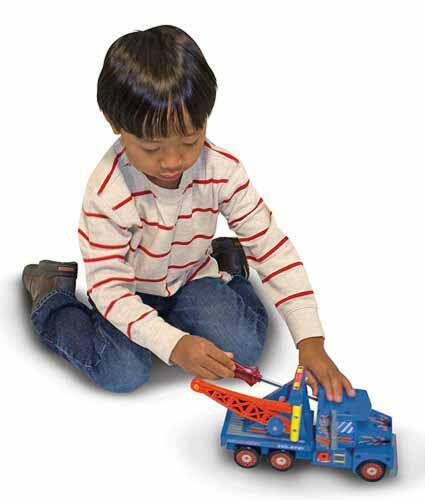 Over 15" long, your mechanic will be satisfied to see this truck go to work with its realistic working tow hook!